Showing recent results 1111 - 1125 of 4364 products found. STC-PON106 target at the FTTx application and maintenance. 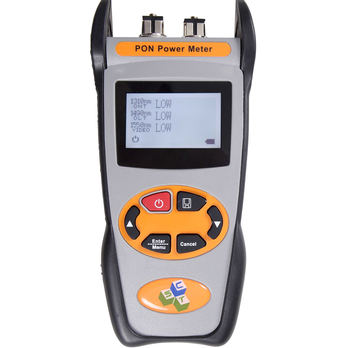 This PON power meter is able to simultaneously test and estimate the signals of the voice, data and video. It is an essential and ideal tool for the construction and maintenance of the PON projects. RP-450 - Optical Design Manufacturing, Inc. 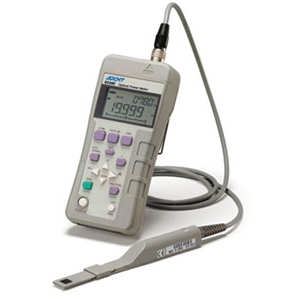 The RP 450 optical power meter offers optical power measurements at 850, 1300, 1310, 1490 and 1550nm. 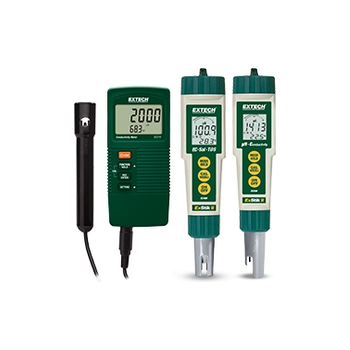 The RP 450 also allows the user to " zero" or set a reference value for for direct loss measurements. GM8100x - UC Instruments, Corp. The GM81002, GM81003, GM81005 and GM81006 Optical Power Meter modules offer superior performance in testing DWDM components, AWG & PLC components, optical amplifiers, and performing other general-purpose fiber optical test and measurement applications. 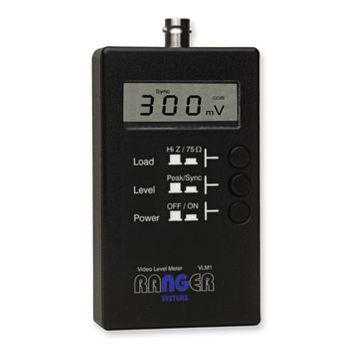 The PM203 optical power meter can be used to measure the radiometric power in a beam of monochromatic or narrow band light. 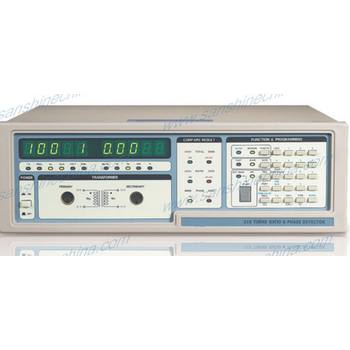 Using the internal calibration table the micro-processor controlled PM203 displays directly the optical power in Watts or dBm or the calibration wavelength. SAT-4E optical power meter is an indispensable tool to identify fiber, measure fiber loss, verify continuity, and evaluate transmission performance, widely used in LAN, WAN, CATV, remote optical network, etc. 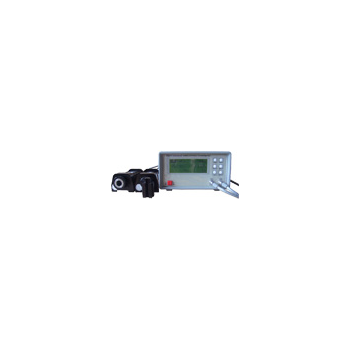 Kingfisher hand held optical power meters are a trusted test solution for optical power, optical attenuation and optical continuity. They offer leading accuracy, productivity and reliability in an economical and convenient package. 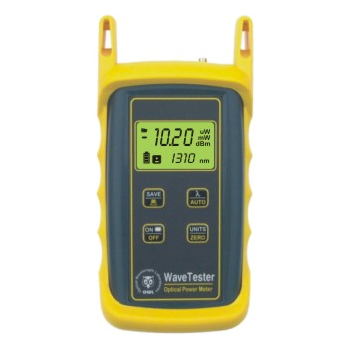 The WaveTester is one of the world's most economical and accurate fiber optic link certification power meters delivering professional performance and a complete feature set for optical loss testing in both multimode and/or singlemode networks. 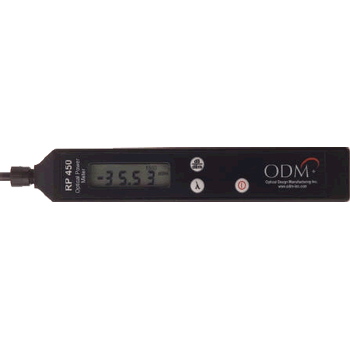 A handheld optical power meter, which is most suitable for production of LDs, optical pickups and drives for optical disks.It was developed to meet functions and performance suitable for CD/DVD production. These meters measure sequences of 3 phase power lines. Suitable for operating on 50-500V AC and 40-65Hz, they are housed in 96mm square cases. The phase sequence is indicated by the direction of rotation of the disc. 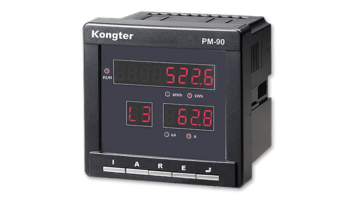 With rugged and modular design, PM-90 has been widely applied for the accurate and durable monitoring of digital energy meters for active, reactive and combination energy. It has simple interface for easy access. 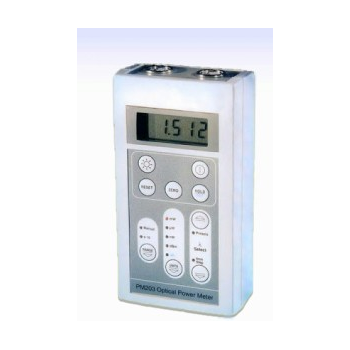 Transformer Turns Ratio Meter is compact in size and is capable to measure actual turns ratio of different types of transformers like Distribution, Power, CT, PT, Auto-transformers, Control & Measuring transformers etc. TRM-20 - Vanguard Instruments Company, Inc. 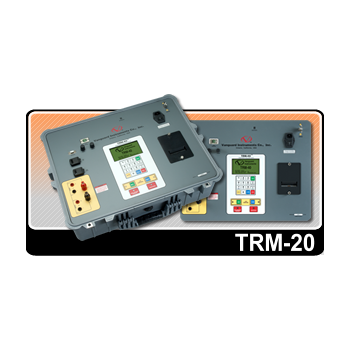 The TRM-20 is Vanguard Instruments’ third generation transformer winding resistance meter. The TRM-20 is designed specifically to measure DC resistance values of transformer windings, rotating machine windings, or any dc resistance of an inductive device. SS310 - Sanshine Electronis Co., Ltd. 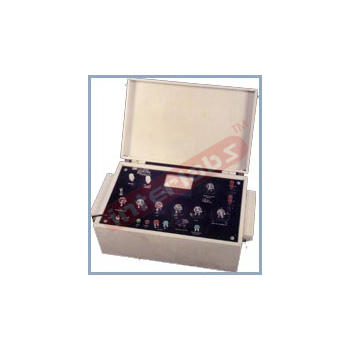 Turn ratio meter is a reliable test instrument used for product inspection and sample analysis in the manufacture of transformer, radio and TV set or relative scientific research units. Test frequency: 1KHz, 15.75KHz, 20KHz, 50KHz. Water quality meter can measure thirteen parameters: pH, ORP, temperature, dissolved oxygen, conductivity, total dissolved solids (TDS), salinity, resistivity, specific conductance, ammonium, nitrate, chloride, and barometric pressure. 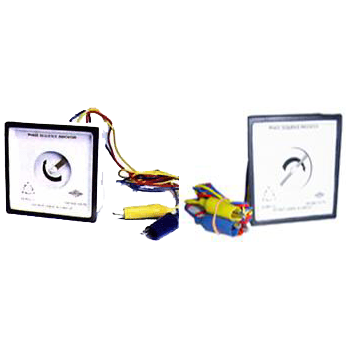 This meter provides a direct reading in volts of peak white and sync levels of a CCTV signal on a 4 digit LCD display. An input impedance switch provides slection between terminated (75O) and unterminated (high impedance) input.